Optimal TV can supply and install a OVHD system for you. With their approval and a lot of experience, our OpenView HD installer can render a quality and reliable service. Our OVHD Installers are ready, us now for your installation. 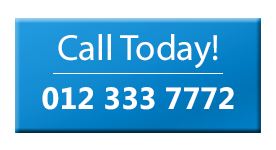 Optimal TV has OpenView HD installer ready for you call. 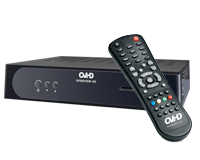 OVHD supplies you with the newest Decoder with installation. The decoder has a single HD output consequently ensuring the best quality picture. 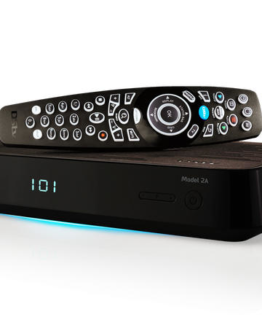 For those of us that does not have an HD TV set yet the decoder also supplies digital signal via RCA output. With an external power supply the HD decoder is not only feature packed but compact also. 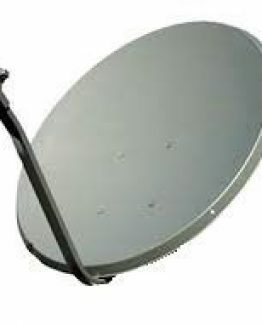 a OpenView HD installation includes a satellite dish and receiver. The dish includes a wall mount bracket to attach the dish to a building. 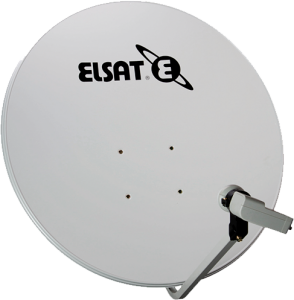 It also includes a dish face to reflect signal to the receiver. Also included is the single LNB receiver. Optimal TV has well equipped and well trained installation teams. 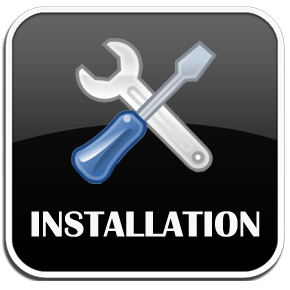 With the latest installation equipment our OVHD installer can assure you of a high quality OVHD installation. 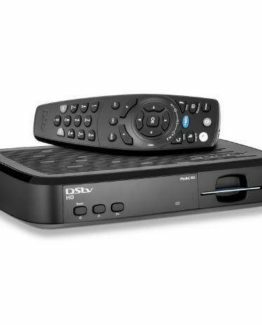 For our OVHD installer to render the best possible service we therefore request the customers be present at the installation . To ensure a great customer experience, our service area for OpenView HD installations consists of a 25 km radius from our shop. Our OpenView HD installer can travel further but unfortunately the cost will be for the customers account. If the installation is of a more complex nature and cannot therefore be competed in half an hour, an additional labor charge will apply. Also keep in mind that permission must be acquired, if you staying in a complex, flat or any rented property. Finally in some situations a standard dish bracket is not suitable for the installation due to trees or other obstruction, a specific bracket can be supplied at an extra cost.